I am in LOVE with this video monitor. 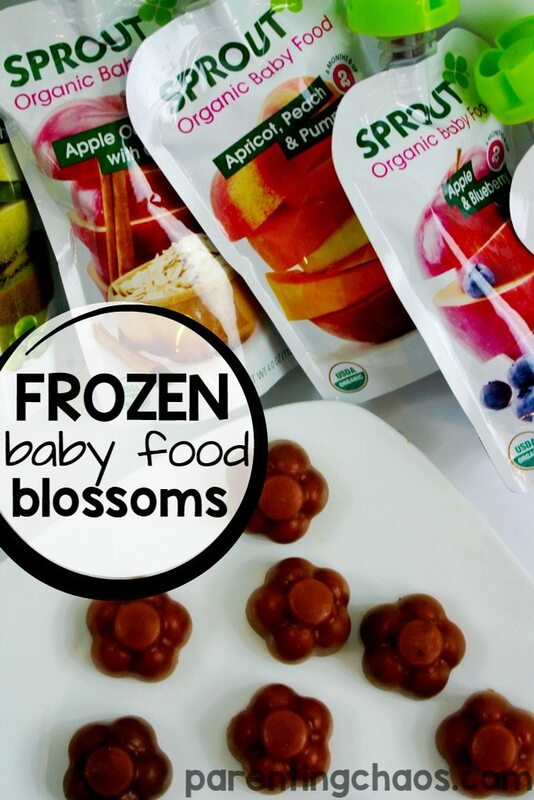 So much that we have even included it in our Autism Wandering and Elopement Kit for Families. 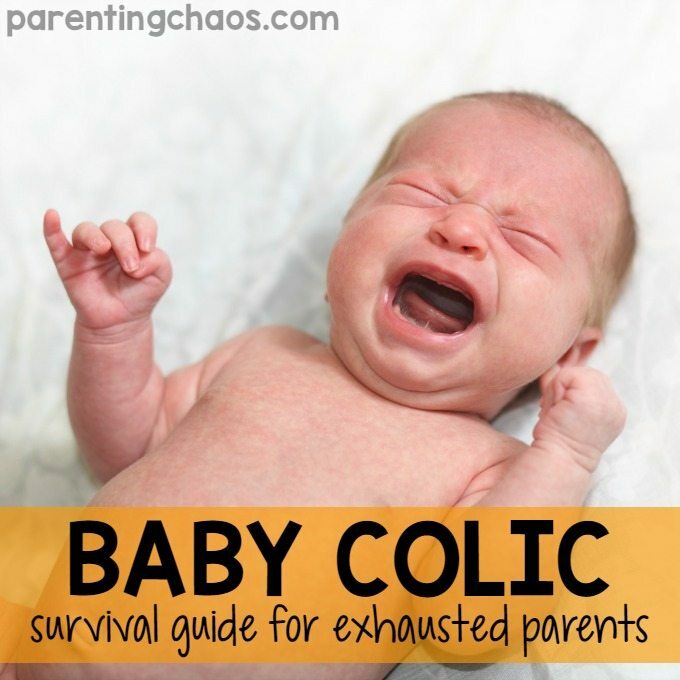 It has provided a solution to a major problem for our family and has given me incredible peace of mind. 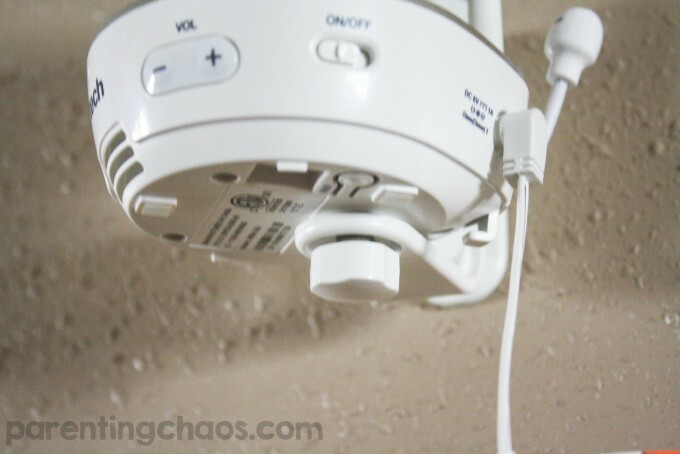 Note: I do plan on burying the cord behind the wall by drilling two holes (top/bottom) to thread it through. Have not had the time for this project yet. 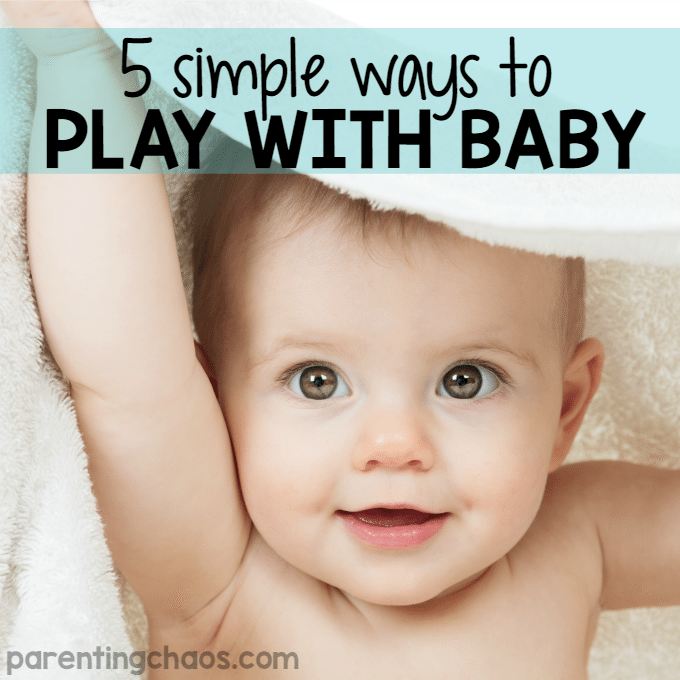 Most people assume that you only need baby monitors for the baby stage, and that simply is not true. 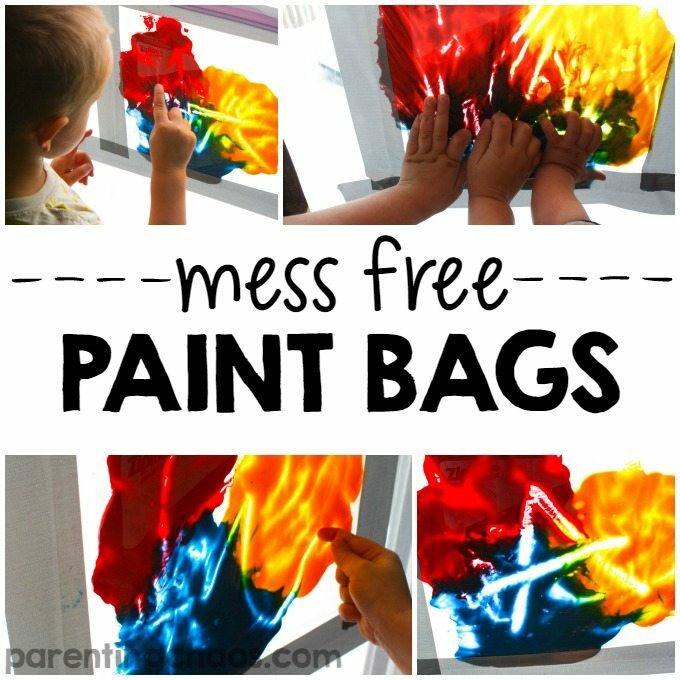 As soon as we got this monitor the first thing that I did was give it a try in our playroom. 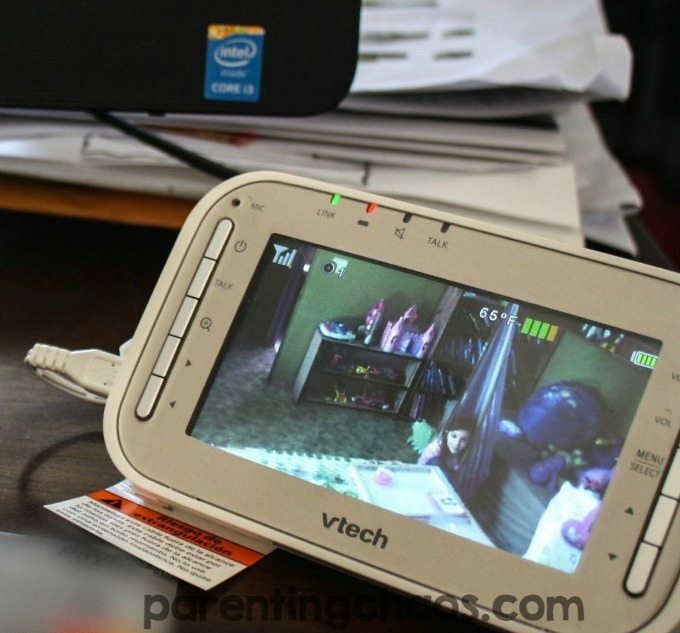 For the last two years I have tried out about 2-4 video monitors a month in attempts to find one that meets our needs for my children’s rooms and the playroom. Ya’ll I am so excited to be able to share this monitor with you because it is exactly what I have been looking for. So much so that I have already ordered three more. 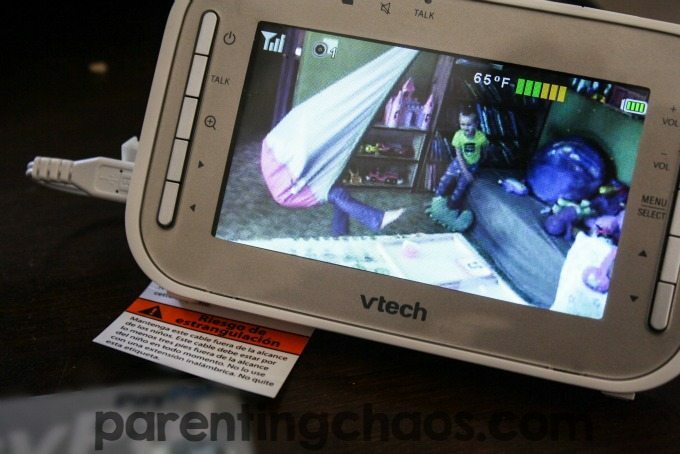 First off, I had no clue that VTech created baby monitors, they are a brand that I have always known at being awesome for creating educational toys. I was very surprised to learn that in addition to electronic education toys VTech has been largest manufacturer of cordless telephones for over 30 years. 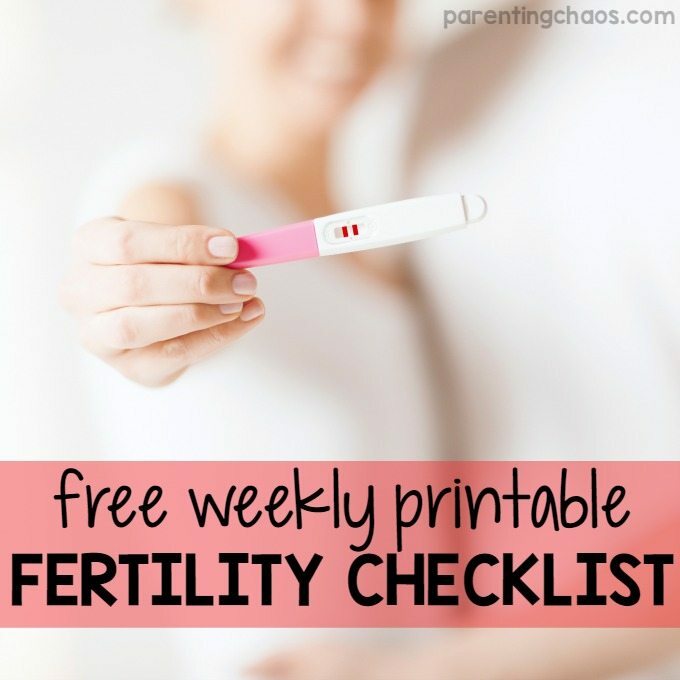 They definitely know their electronics and how to keep families connected! This gave me a peace of mind in using the VM343. The VM343 has full-color, high-resolution video equipped with night vision with a large 4.3-inch LCD screen. The monitor can expand up to four cameras (perfect for families with multiple kids), allowing you to keep an eye on your little one from any room. You can also choose from multiple viewing options, including single view (one camera only), split-screen viewing (all paired cameras at once) and patrol mode (single view that transitions to a different camera every seven seconds). Videos are also transmitted digitally, which means that they are private, secure, and the amount of background noise is drastically cut down. Scanning rooms is also extremely easy thanks to the VM343 monitor’s remote pan and tilt camera featuring 2x zoom. The VM343 pans up to 270 degrees side-to-side and tilts as many as 120 degrees up and down. I am able to scan our entire playroom using this video monitor. 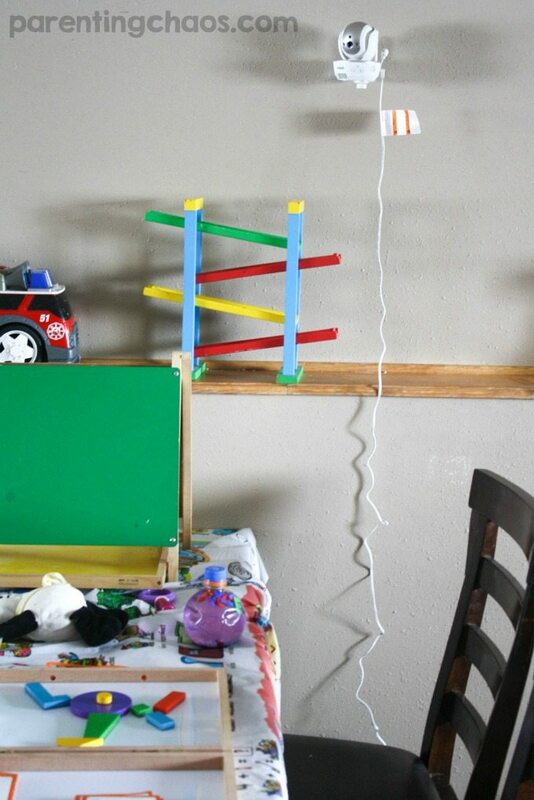 Just to give you an idea our playroom is in the basement and is the full length of our four bedroom house. 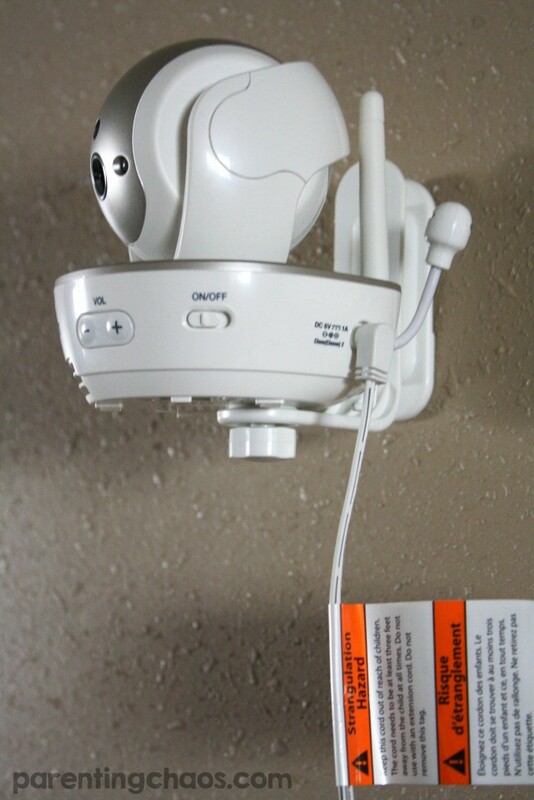 Some other features that this video monitor have that make it stand out from all the rest are talk-back intercom, a wall mount bracket that allows me to keep it secured in one spot, temperature sensor, sound/movement activation mode, and a vibrating sound-alert on the parent unit. 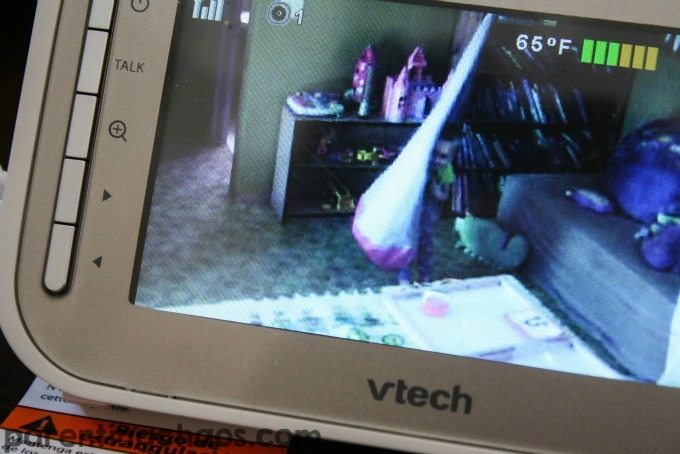 The attention to detail really makes this video monitor amazing, especially with a child who wanders. Having the camera in our playroom means I have been able to step away (up to 1000 feet) and take a moment to relax or catch up on household chores while keeping an eye on my kids. I can even take the parent unit outside to keep an eye on baby while the older kids play or to get yard work done. I have caught so many adorable moments through the screen! Moments Captured Using the VM343! This one in particular was one of my favorites. It was so cute to see my oldest swing with her younger brother while teaching him how to sing a song. Her brother has a significant speech delay with his expressive language so capturing these moments where they are working together and he is actually following along and singing are priceless! They played on this swing for about 45 minutes just swinging and singing and by the end of it he was singing B-I-N-G-O all on his own. 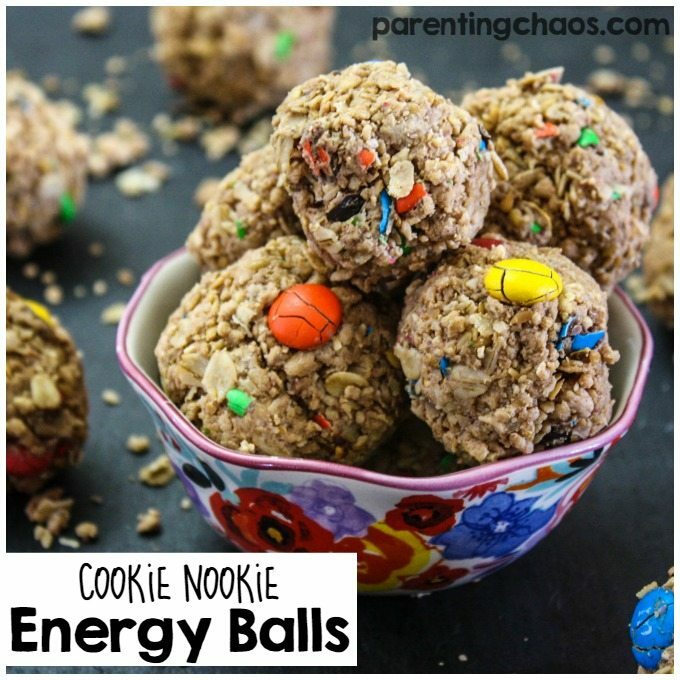 I know that if I would have gone down to the playroom during this it would have interrupted the play and they would have moved on to something new. Being able to witness this via the parental unit allowed me to not only get to see this moment, but also share it with my child’s Speech Therapist as a strategy that engaged my son. 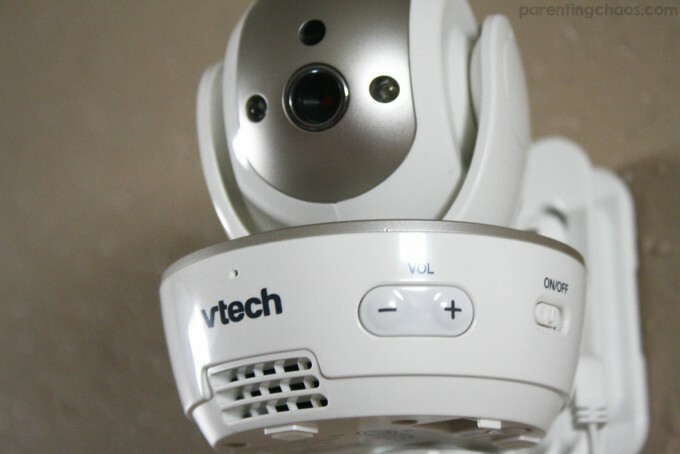 Overall the VTech’s Safe&Sound® VM343 Expandable Digital Video Baby Monitor with Pan & Tilt Camera and Automatic Night Vision has everything a parent needs to be sure their little-ones (and big ones!) are safe and sound. 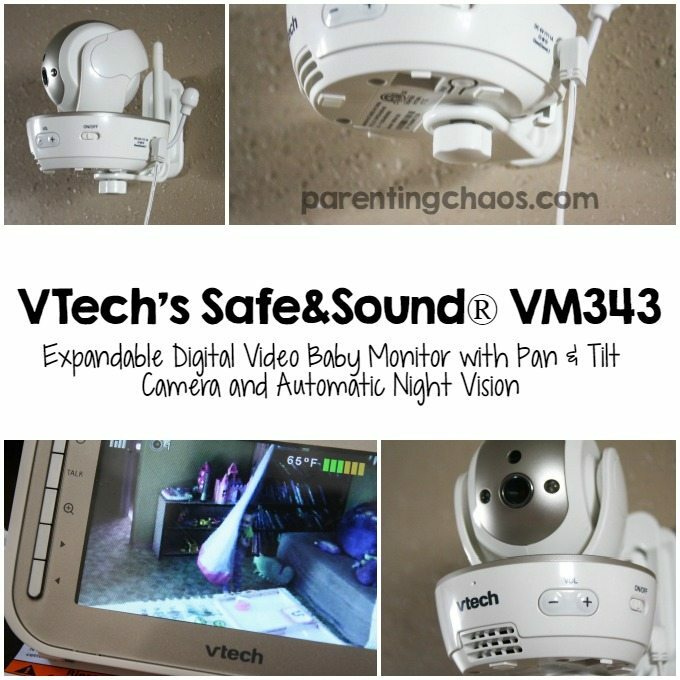 The VM343 VTech Safe&Sound Pan & Tilt Video Baby Monitor retails for $199.95.